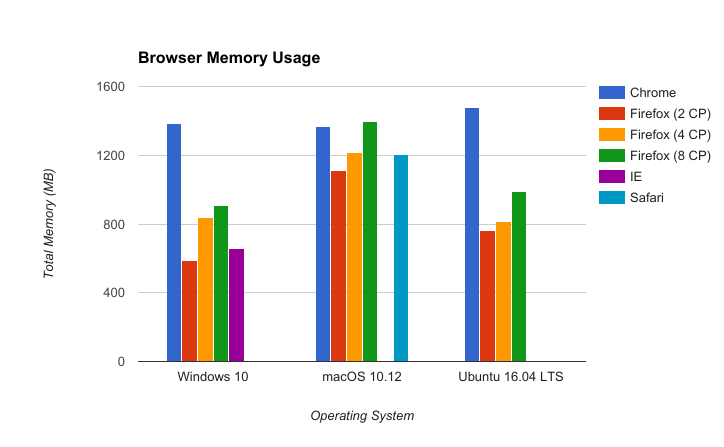 Our own memory benchmarks saw Firefox lead the pack in 2012 and 2014 when we compared the browser’s memory usage against Chrome, Opera and Internet Explorer on Windows. Mozilla’s loaded 30 web pages of the Alexa top 100 in their own tabs, with 10 seconds in between loads, and looked at the memory usage of the browser in the end. Mozilla’s plan is to increase the number of content processes to four in the near future. 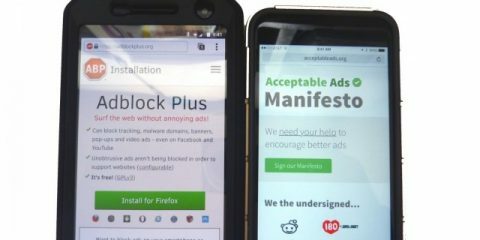 This would make Firefox use less memory than Chrome on all platforms. On two, Windows and Linux, it would use considerably less than Chrome. It needs to be noted that Google Chrome uses one content process per tab by default. Firefox’s memory usage would increase more if Mozilla would enable this as well. Tip: you can tame Chrome’s memory usage by enabling processes per site, and not tab. This works for other Chromium-based browsers as well including Vivaldi and Opera. 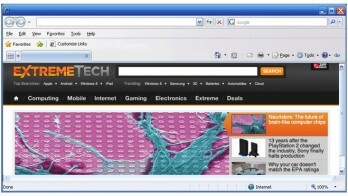 If you use Firefox, check out our guide on optimizing Firefox’s memory use. Now You: Do you care about your browser’s memory use? The post Firefox, Chrome, IE, Safari memory performance in 2017 appeared first on gHacks Technology News.